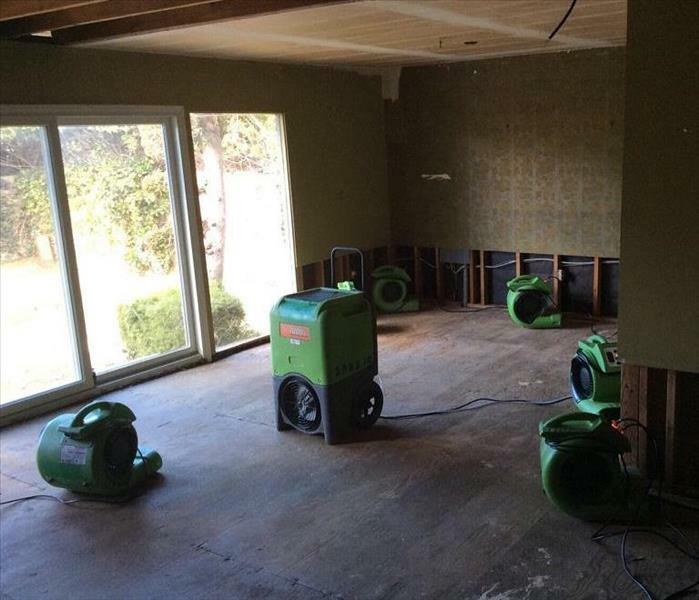 Knowing that your locally owned SERVPRO of Carson/West Carson is available 24 hours a day 7 days a week, why wouldn't we be the first to call and be of help in your time of need? Our skilled technicians are certified through the Institute of Inspection Cleaning and Restoration Certification (IICRC). 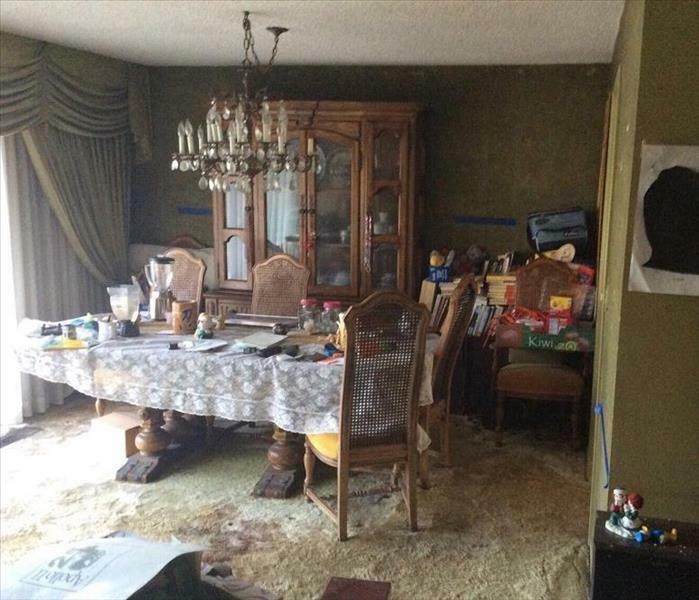 Every second counts in any water damage emergency and will need a prompt response to decrease the damage and even to prevent any secondary damages. Our goal is to perform these services in these areas with skill, honesty and integrity in order to provide the consumer with the highest degree of professionalism possible.